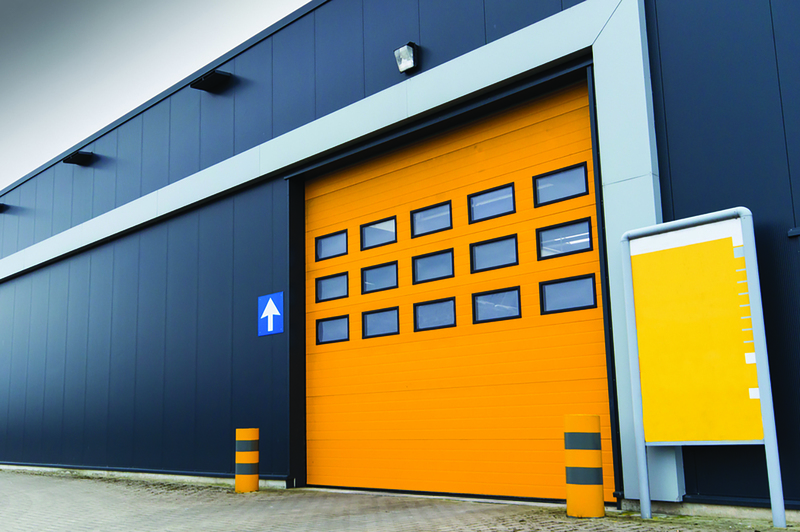 BRI metal buildings offer an efficient and durable solution to your industrial metal warehouse building needs. 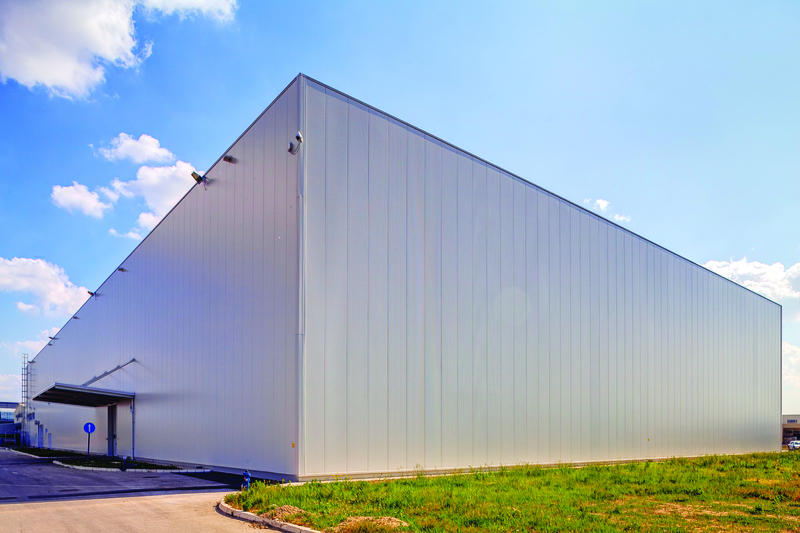 With designs that can be easily expanded to accommodate business growth, our BRI metal buildings are weather resistant, energy efficient, low maintenance and environmentally friendly. A clear span interior and building accessory options allow you to create a workspace that optimizes production and storage capacity.